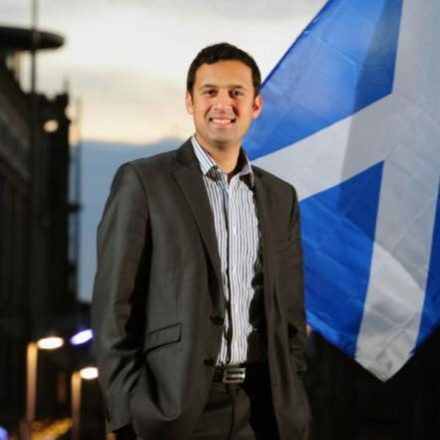 Anas Sarwar has won backing to succeed Kezia Dugdale from former Scottish leader Iain Gray as well as a host of key MPs and MSPs. Ian Murray, Edinburgh South MP, has backed the Glaswegian Sarwar’s campaign, and half of Labour’s MSPs have given their support. Catherine Stihler, MEP for Scotland and St Andrews University rector, joins them. Sarwar, the former MP for Glasgow Central and Scottish Labour lead on health policy, launched his campaign yesterday to replace Dugdale as leader. He has previously served as deputy leader. He said: “I am humbled to have received support from so many colleagues in such a short space of time. “Labour is revitalised in Scotland and we need a united party in Holyrood that is fighting the SNP and ready to form Scotland’s next government. And we need a united Labour Party working together across the UK to elect Jeremy Corbyn as prime minister.